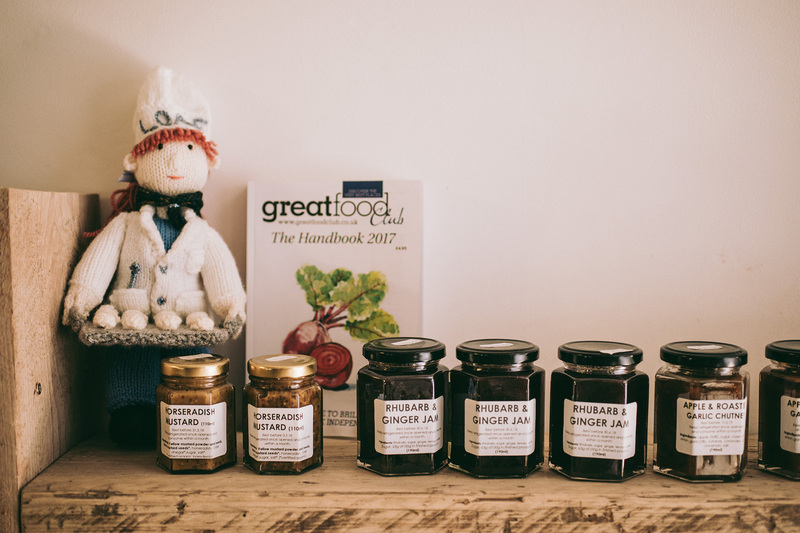 We’ve just added new dates for a refreshed Preserves course at Loaf. On this course, Rachel (Cuffufle Preserves) will show you the methodology of making jam, chutney, cordial and mustard. You’ll leave the course confident that you can make your own creations! Rachel will talk through the pitfalls of where people normally make mistakes – how to avoid them – and what to look out for to know that you’re doing the right thing! This course is perfect for keen gardeners or allotment-keepers – Rachel will explain how to make the most of your excess produce – and you’ll go home with recipes to use. The course is £60 and includes refreshments, and all equipment needed during the course. Book via the Cookery School page – Preserving.